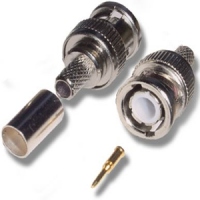 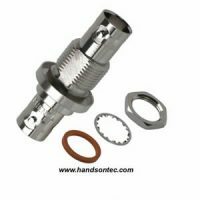 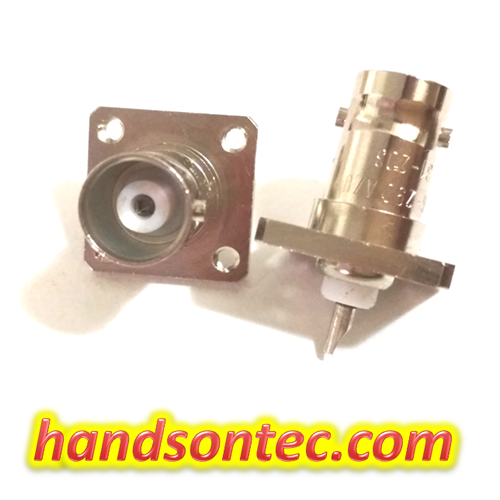 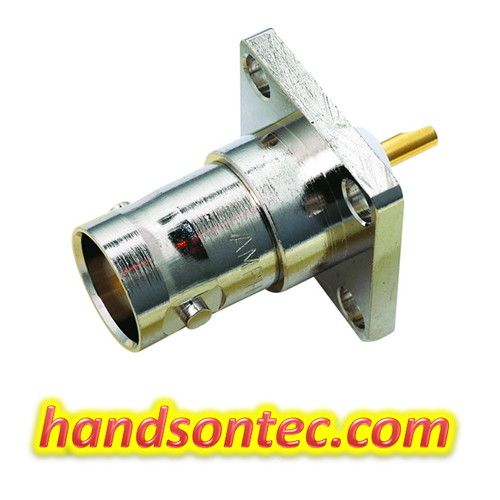 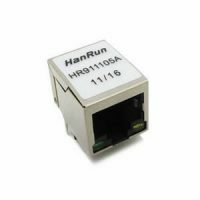 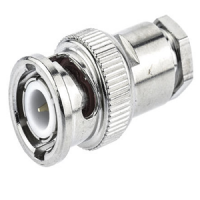 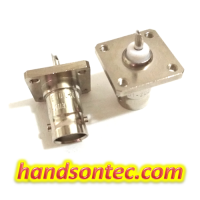 BNC Female Connector/ 4GHz 50Ω/ Solder Cup Straight/ Panel Mount/ Silver Color. 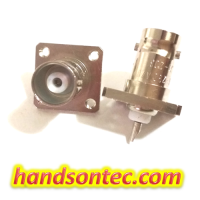 AMPHENOL RF UG-290A/U BNC Straight Panel Jack, Flange, Solder Cup, 50Ω. Mounting Screw: M2.5 x 4. 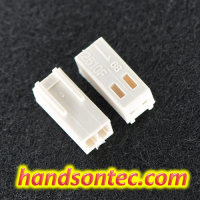 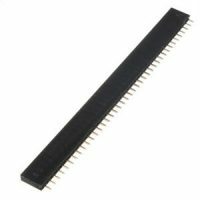 Cable Type: RG58, RG59, RG179, RG316.